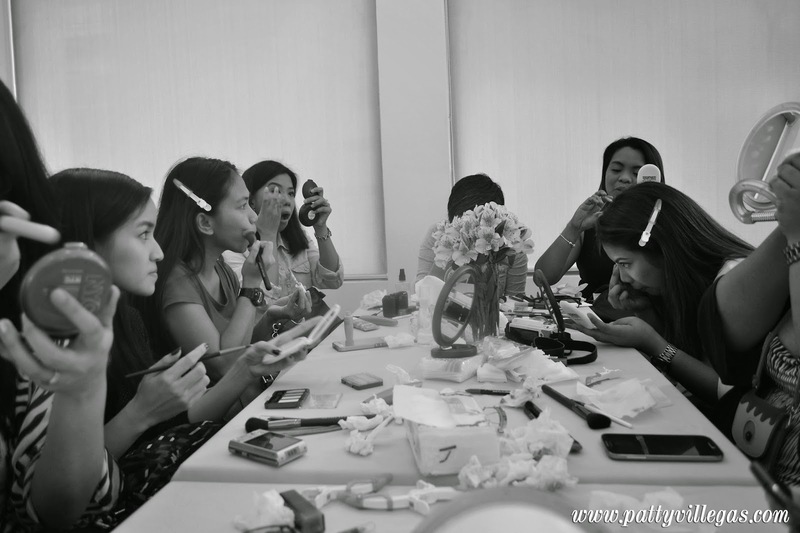 Ever since the make up class that I attended last November, I've been so hooked up to putting makeup on my face. 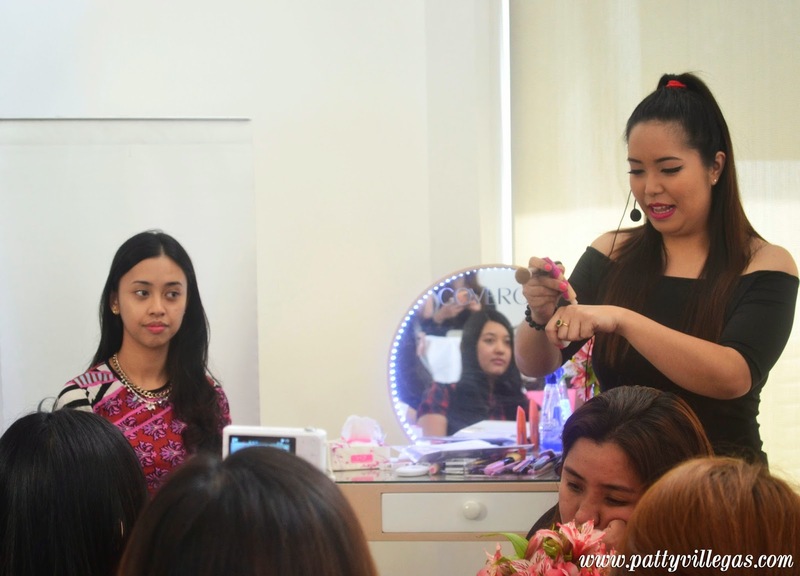 I still have questions though (on what brands to choose for specific makeup products, how to properly apply not so familiar products, and etc.) and workshops really do help a lot! 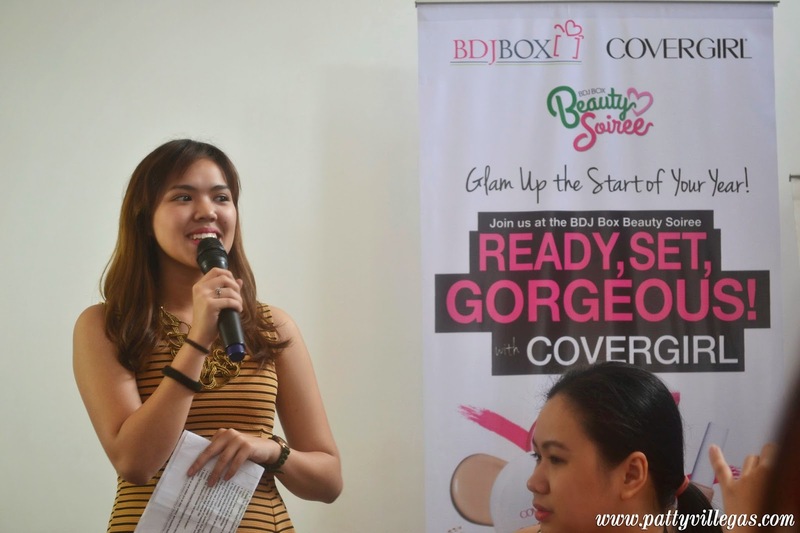 I'm glad that BDJ Box invited me for their first ever event this 2015--Ready, Set, Gorgeous with Covergirl at The Open Space PH at Makati last February 1. 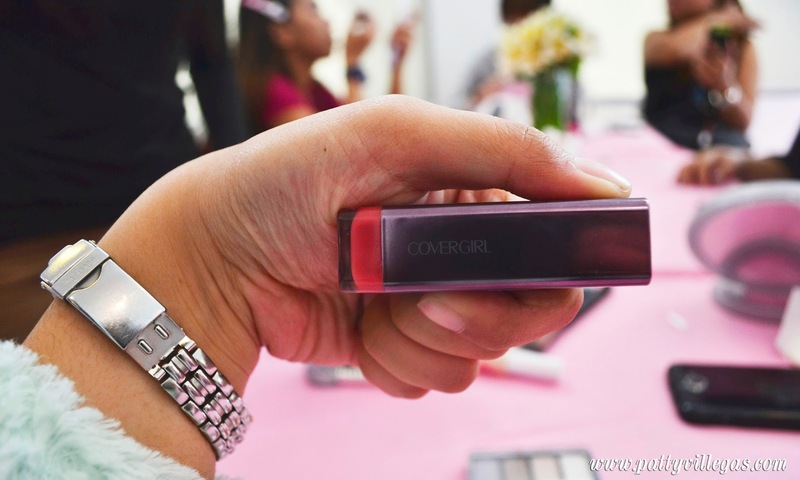 Covergirl is set to unveil their new set of products starting this February 6. So happy because we get the first dibs on the latest line Ready, Set, Gorgeous. The girl in me is really squealing on the inside! 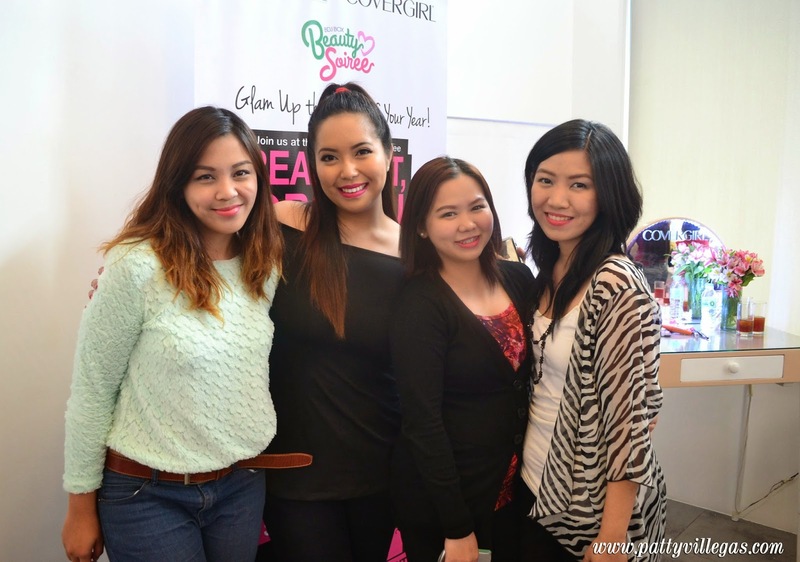 What I love about going to BDJ events is that I get to meet other pretty bellas who are beautiful inside and out! 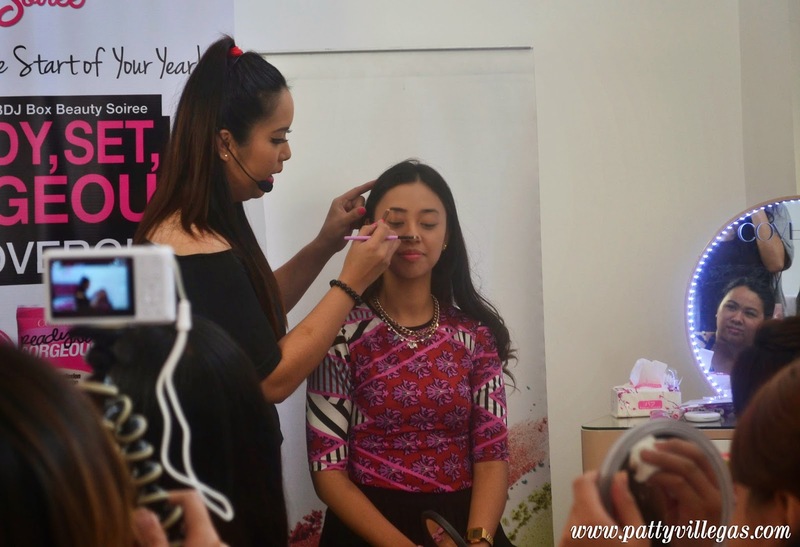 Beauty blogger and Youtube makeup guru Say Tioco Artillero was in charge of teaching us how to become insta-gorgeous using the wide array of beauty products from Covergirl. She first did a demo in front and we were asked to copy the look after. This day time look sure is hella gorgeous and easy to do as well! Read below as I show you what products were used to achieve this effortless, natural looking look! 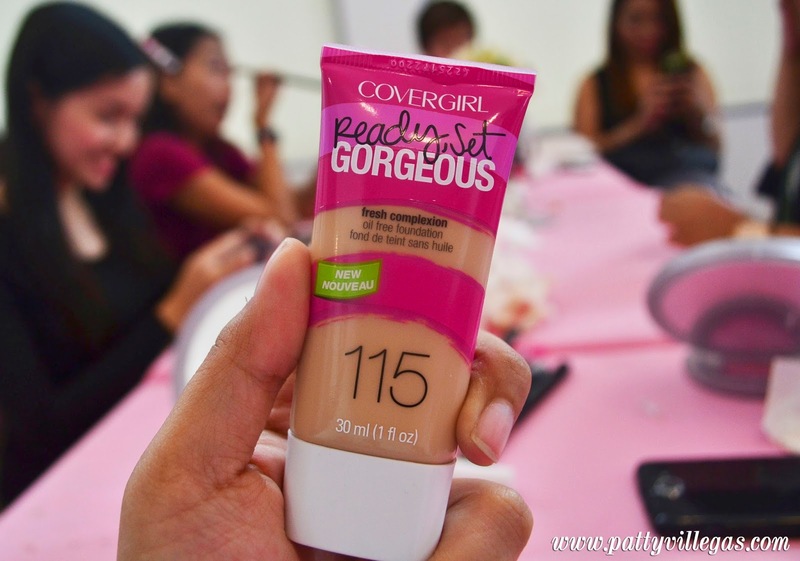 First, apply the new Covergirl Ready, Set, Gorgeous Oil-Free Foundation. The foundation is a breeze to apply on the face I have to say. Just be careful (as always) when looking for your shade of Covergirl's latest liquid foundation, they got 6 shades of this one! As for my skin color, Buff Beige suited me best. Next, apply the new Covergirl Ready, Set, Gorgeous Concealer. I've been sleepless this fast few days because of my thesis. Looks like I got a new best friend in this concealer. We were given just one shade on our table, which is 4253, and luckily, it complements the liquid foundation. That's why I didn't saw anything wrong with it while applying the product on my dark circles. 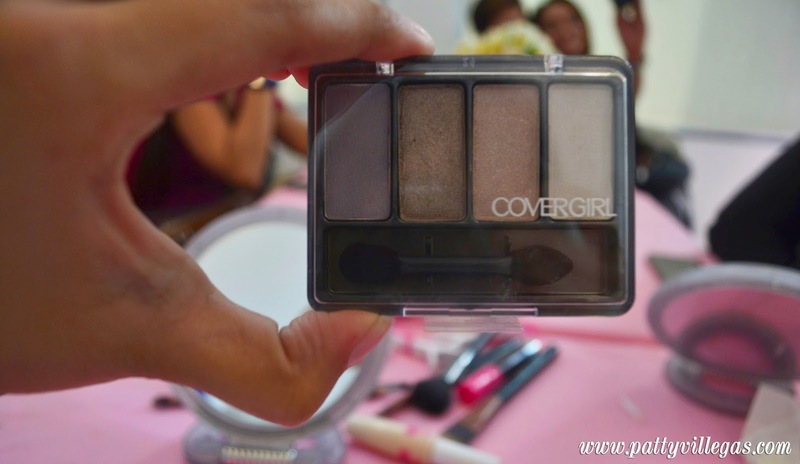 Covergirl's Ready, Set, Gorgeous Pressed Powder is up next! 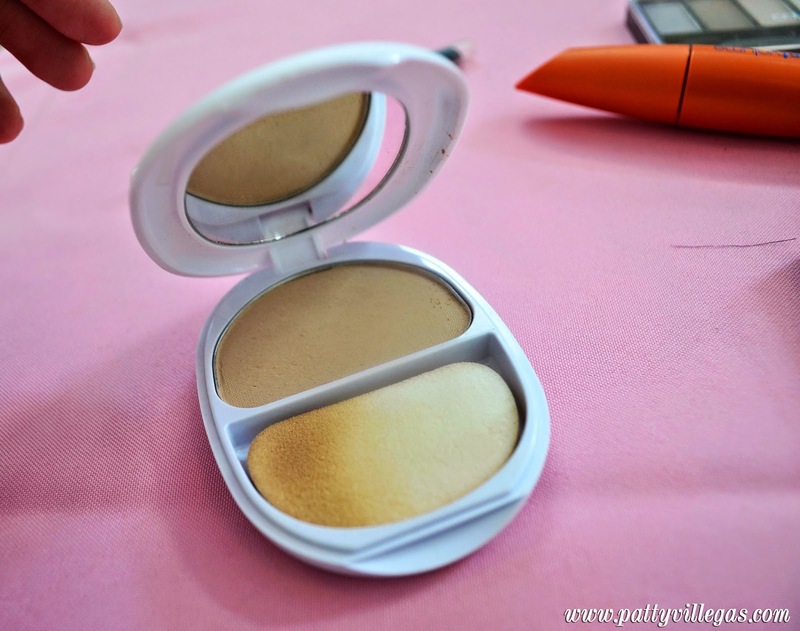 The term pressed powder was justified to me when I found out that this kind of foundation is applied by pressing (and not rubbing) it on your face. This foundation gives a smooth finish look after applying the first two important products on your face. 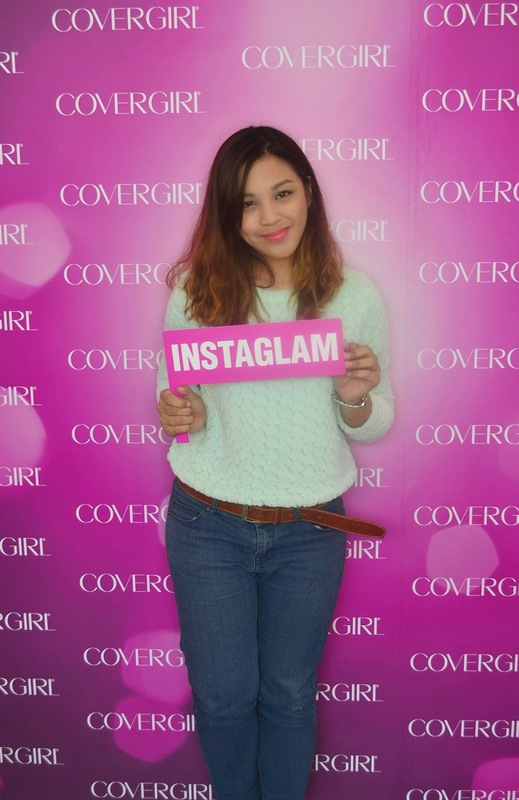 To frame the face, I used Covergirl's brow and eye makers, Midnight Brown to prettify my brows. I may have a semi-permanent tats on my eyebrows but this sure give emphasize to it. 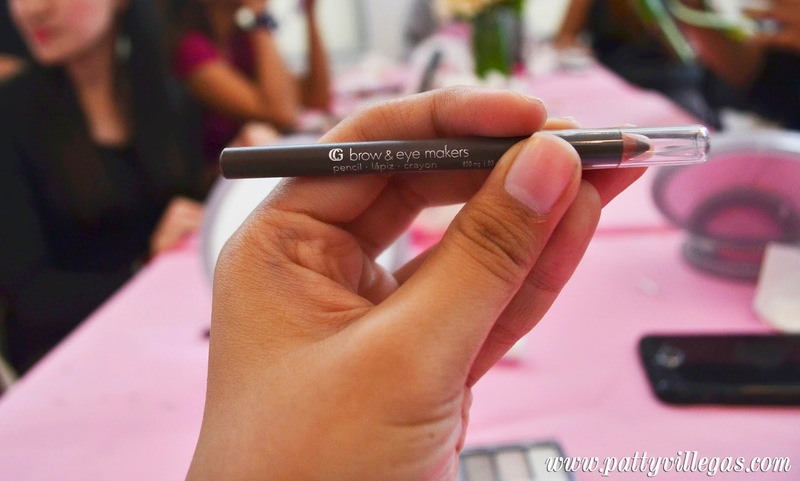 Though I am not used to using pencil eyeliners for my brows, I didn't found it hard to achieving full brows later on. Next is the eyeshadow! 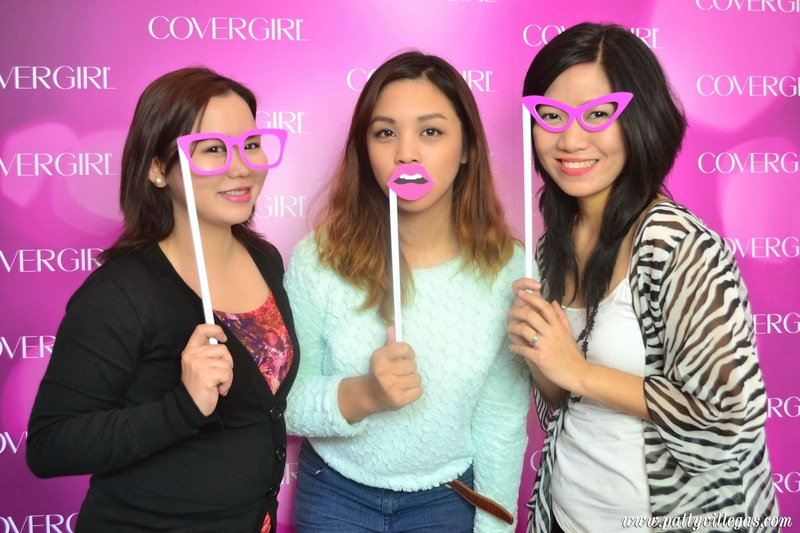 We used the Covergirl Eye enhancer eyeshadow, Fard accent. What I like about this palette is that it has two shades of matte and two shades of glittery option. 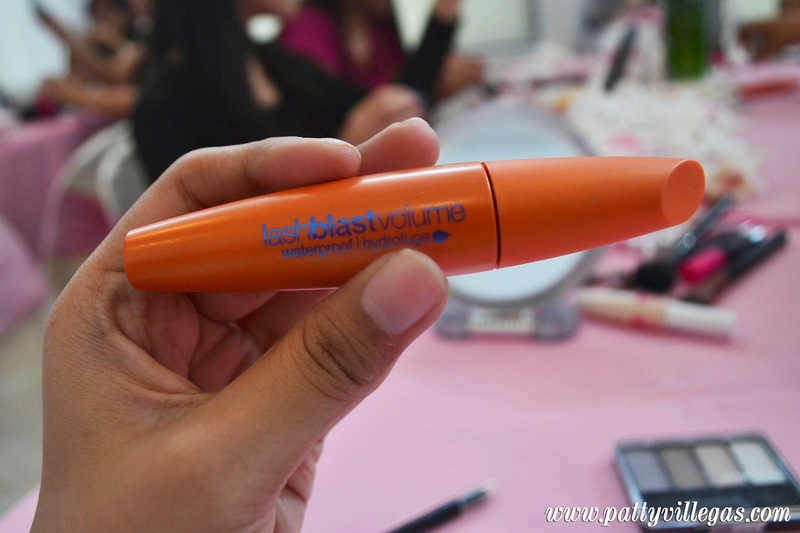 To complete the look of my peepers, I used Covergirl's lash blast volume to my lashes. 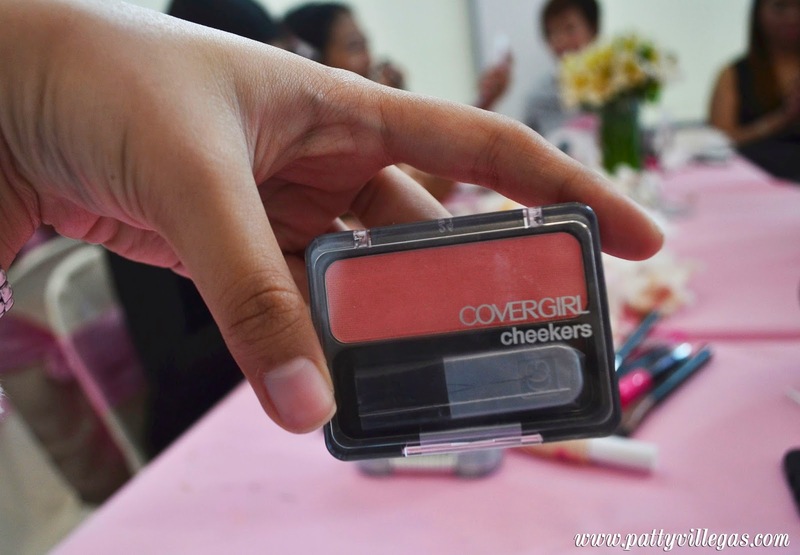 I achieved natural blush with Covergirl's cheekers. It may be a little glittery but it sure is perfect for that daytime look. Lastly, I used Covergirl's Lipstick, shade 260 to complete this effortless daytime look. And here's how the results look like. Tadaaa! 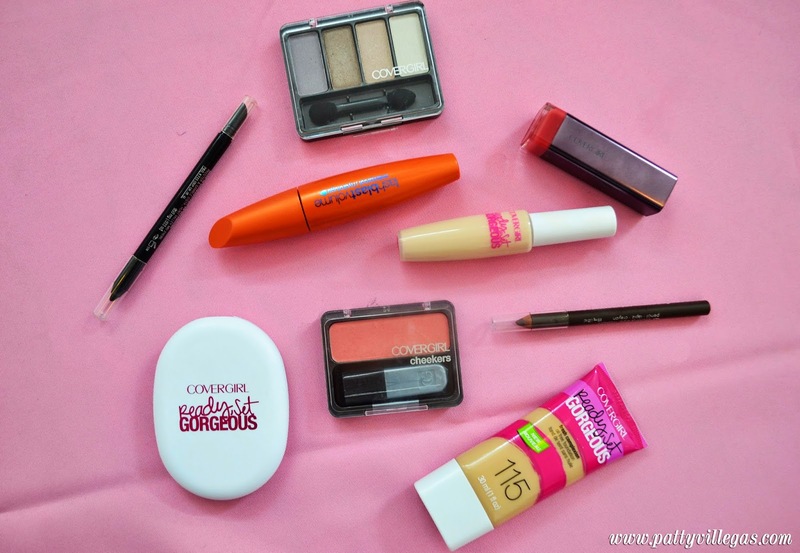 Some bellas are really lucky to take home some Covergirl goodies through the raffle. PS. 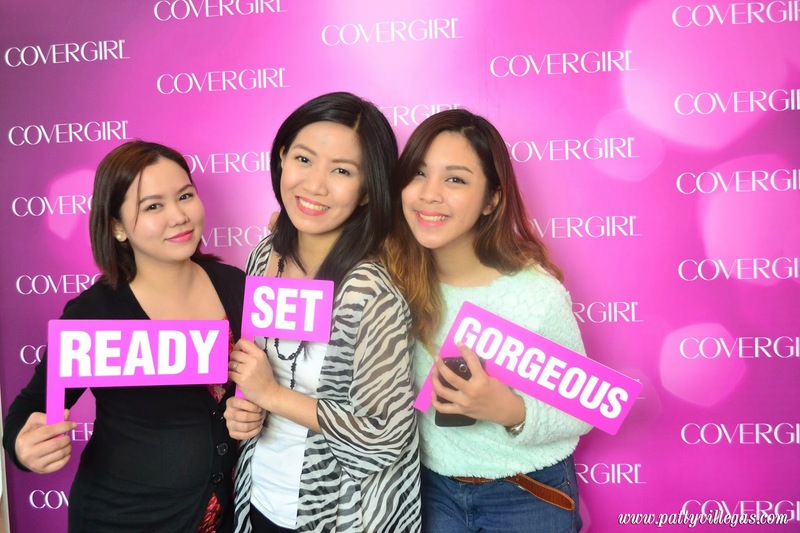 The Ready, Set, Gorgeous line of Covergirl will be available starting February 6. Better start saving up and hoard your favorite makeup foundation on your nearest beauty store ! Indeed, it was once again another BDJ event for the books! I truly learned something and I'll never get tired of attending workshops like this in the near future!